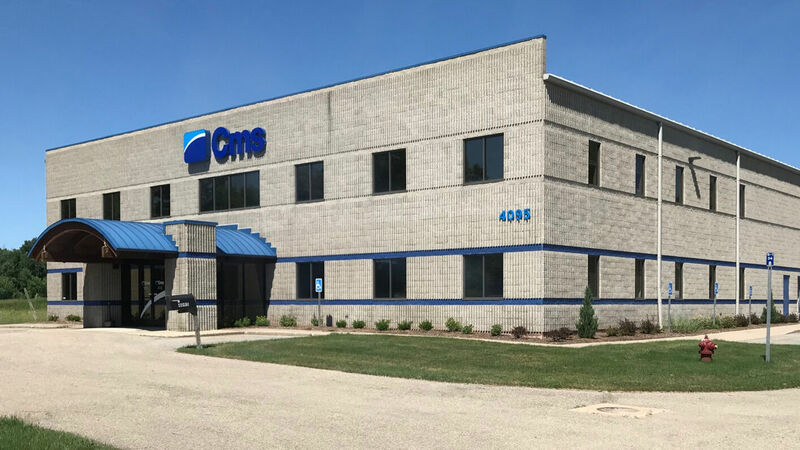 CMS North America, established in 1987, following its introduction in the US market in 1981, expanded its presence in the North American market with over 1400 CNC machining centers and systems installed throughout the Unites States, Canada, and Mexico. These machining centers, helping to drive the production of North America’s leading companies, are delivered from CMS’ five industrial divisions: Advanced Materials, Wood, Stone, Glass and Waterjet. CMS’ spindle support plan, in which the customer need never be down due to a spindle failure with CMS’ “spindle on your shelf” program, in which a new spindle is shipped out overnight, the defective one repaired for 15% of the cost of the new spindle, covered with a 12 month pro-rated warranty and returned to the customer’s shelf, always ready to go, and not on CMS’ shelf, where it does the customer no good.